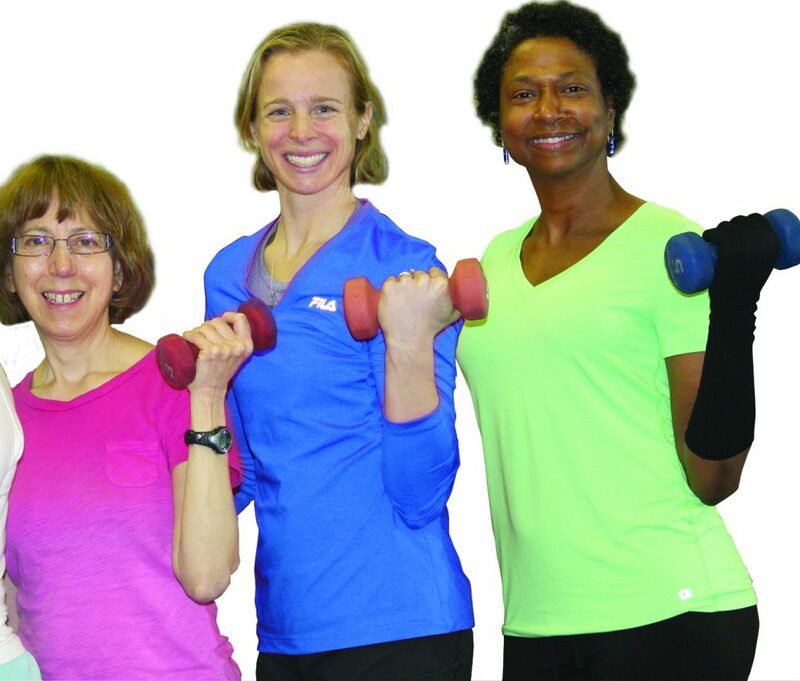 FREE Small Group Training Program for Breast Cancer Survivors following the University of Pennsylvania PAL (Physical Activity and Lymphedema Study) protocol. PALS for Life welcomes anyone who has been affected by breast cancer. A doctor referral and consultation with a physical therapist is required to participate. 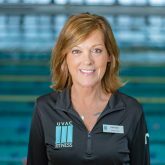 Upper Valley Aquatic Center wants PALS for Life to bring safe and effective research-based exercise to as many breast cancer survivors as possible! PALS for Life welcomes anyone who has been affected by breast cancer. All survivors are encouraged to stay active. Strength training, if performed correctly and with proper guidelines, is very safe and extremely beneficial for those who have, or may be at risk for lymphedema. Must have finished chemotherapy and radiation. If you have any swelling you should be seen by a Physical Therapist prior to starting. It is caused by a blockage in the lymphatic system that can occur after breast cancer surgery-and/or radiation treatment. The blockage prevents lymph fluid from draining well and, as fluid builds up, swelling occurs. Experts estimate that 5% to 40% of women will experience some level of lymphedema after breast cancer surgery. The PALTrials sought to examine the role of weightlifting both of breast cancer survivors with and at risk for lymphedema. 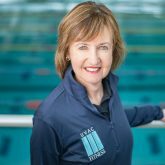 The study found that a slow progressive weightlifting regimen allowed women to put activity back into their daily lives and did not increase their risk of developing lymphedema. In fact, women with lymphedema saw a significant decrease in the size of their affected arm and were better able to complete activities of daily living. Voices of Breast Cancer Survivors in the Upper Valley from CATV 8 on Vimeo. Thanks to a generous donation from the Couch Family Foundation for supporting this program. Affordably priced small group training for those who have completed the PALS protocol and want to do additional training. This program is based upon The Strength and Courage Project. A collaborative work with many partners including Magee-Womens Foundation, the philanthropic component of Magee-Womens Research Institute and Magee-Womens Hospital. Magee is committed to bringing women with cancer better prevention, detection and treatment options through individualized patient care, research, advocacy and education. Open only to PALS graduates. $49 for 12-week session. Affordably priced group supported training for cancer survivors. Completion of PALS for Life protocol is not required to participate. There is mounting evidence that exercise and rehabilitative interventions improve outcomes for cancer survivors. Open to those living with breast cancer and beyond who have graduated from the Bridge Program. Join us! Can’t make our weekly small group support training? Try The Steps to Wellness, a self-led program with monthly trainer check-in. A model developed by the University of Vermont Hematology/Oncology Department to help you progress with your program and fitness goals safely. Your generous donation helps breast cancer survivors emotionally and physically.